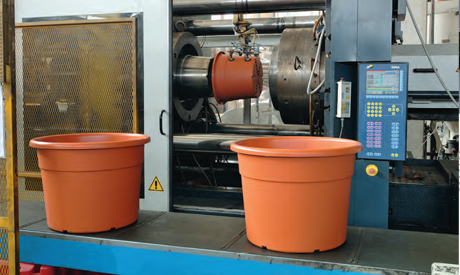 Bamaplast, leader in the plastic containers production for floriculture and nursery application, for more than forty years has been producing polyethylene and polypropylene pots for growing your plants and your flowers. 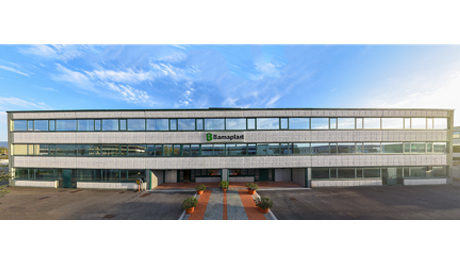 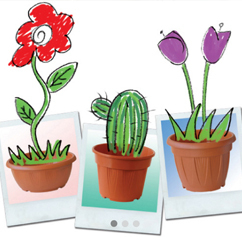 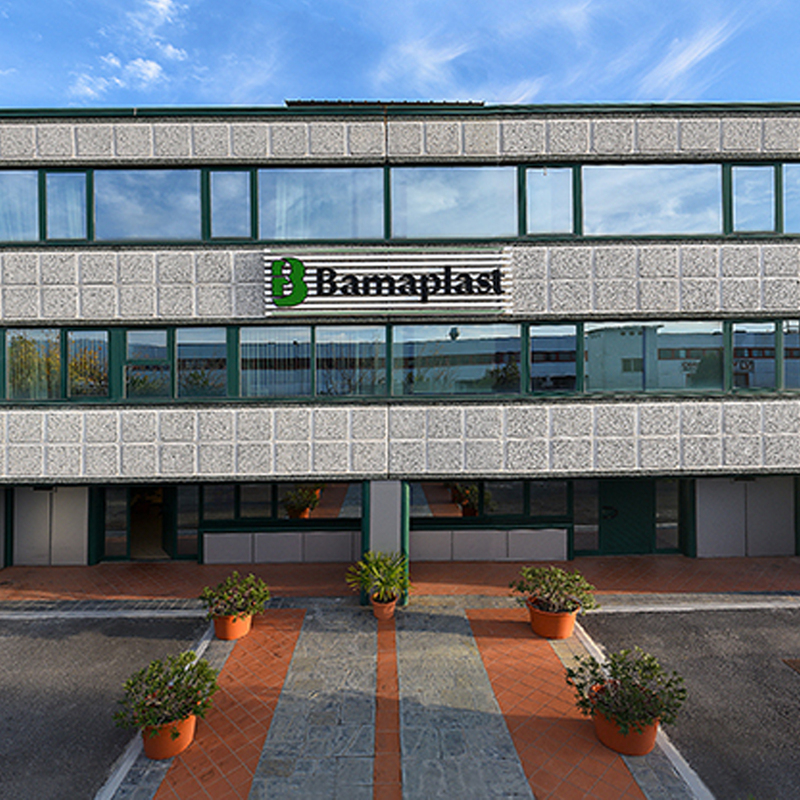 Located in the heart of the European floriculture, BAMAPLAST has met the growing needs of the farmer, creating new models of pots. 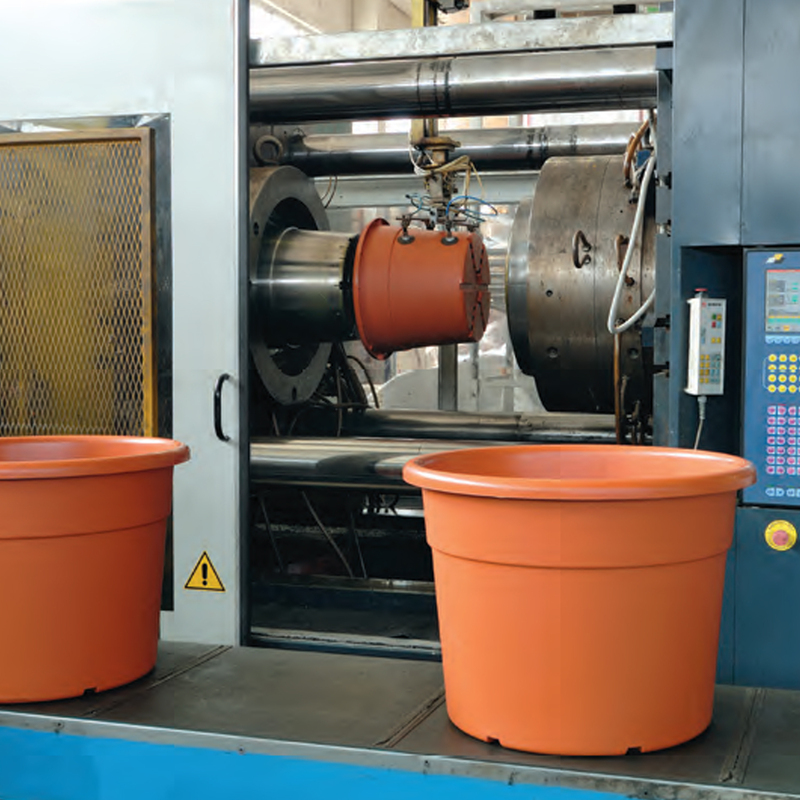 Technologically advanced Machineries are the power of Bamaplast that builds the molds of its POTS directly.